Delaware has been recognized as one of the top places in the nation for retirement and Sussex County leads the way in attracting new homeowners to the state. 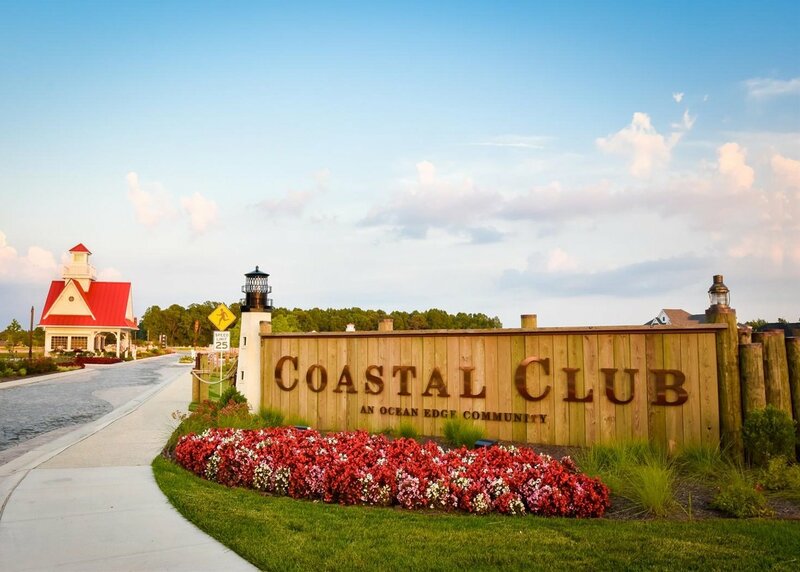 Known for our beautiful beaches, tax-free shopping and slower pace of living, it is easy to understand why so many desire to call Delaware home. Our beaches are only a few hours from major cities such as Washington DC, Northern VA, Philadelphia, Annapolis and Baltimore. 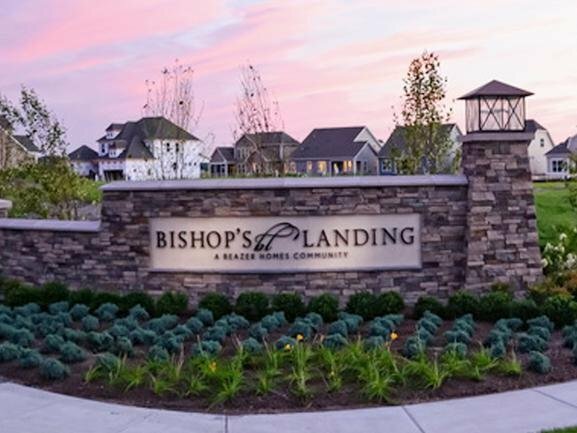 For many new residents in Delaware, this means that loved ones, doctors, and other professionals are just a short distance from their new Delaware home. Whether you are looking to build new construction in a resort community or care to explore homes for sale in an established golf course community, we hope this website provides valuable information as you begin your search. 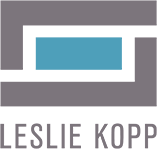 When you are ready, a knowledgeable Realtor with The Leslie Kopp Group would love to help you to narrow your search. We are confident that you will save valuable time and money by working with us. 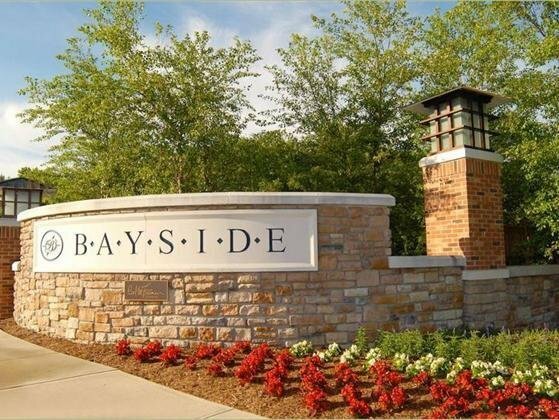 Please, have a look around and contact us with any questions you might have about a particular home, community or the market in general: 302-541-5207.